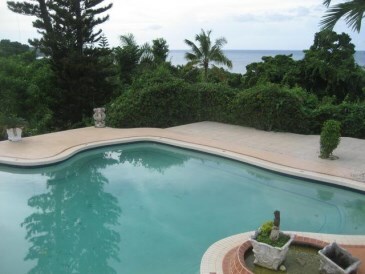 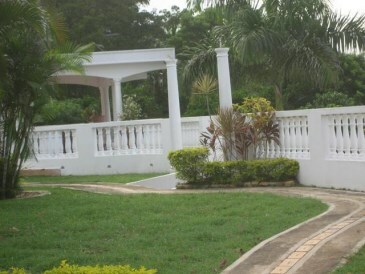 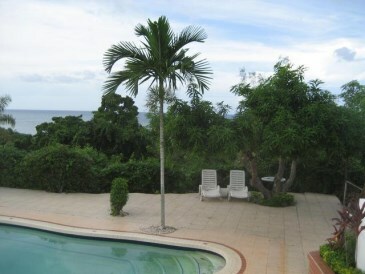 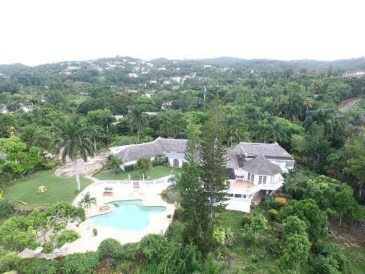 UNITY HALL, MONTEGO BAY	MLS# 27318. 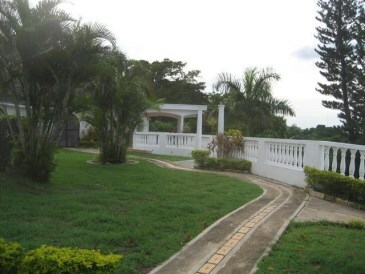 This 5 acre property is unique in that it has a subdivision plan allowing for a separate titles, thus opening up the opportunity for residential or commercial use or both. 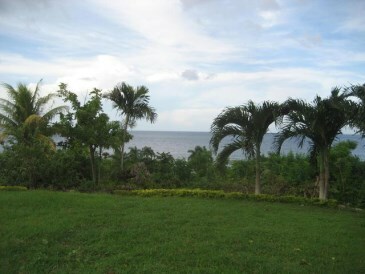 The panoramicsea view and ideal location along the main road. 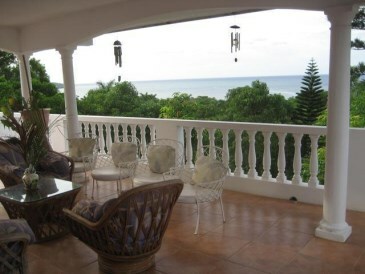 The property is easilu accessible, 7 minutes to Fairview Mall, 20 minutes to MBJ airport, 60 minutes to Negril beach and everywhere via the North Coast Hwy. 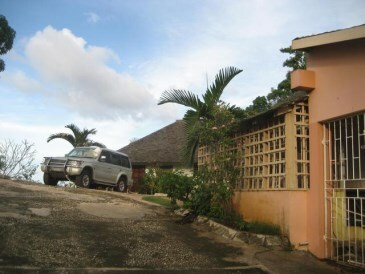 The safe Unity Hall cmmunity is very much in demand . 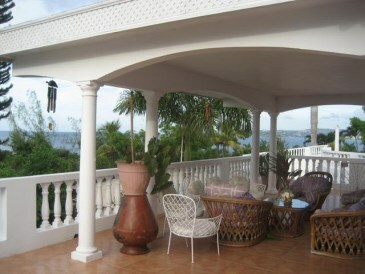 The main house is an expansive 5 BR, 5 1/2 bath dwelling with 3 self contained 1- bedroom guest cottages scattered in the garden, a total of 8 rooms. 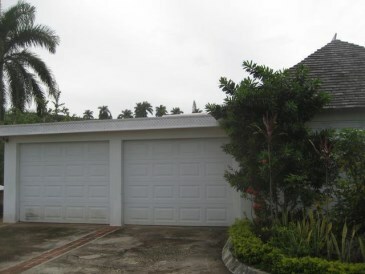 Price includes 2 wall ovens, electric glass top cooker, refrigerator, freezer & dish washer in an updated kitchen. 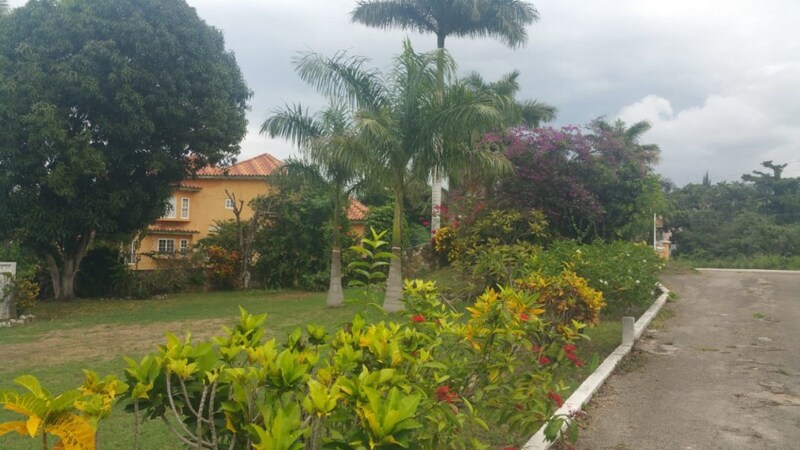 Whether as a gated townhouse development, private home or upscale vacation villa this property is an excellent investment for the discriminating buyer. 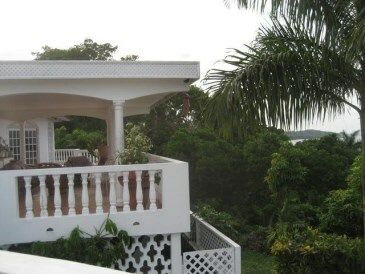 Call for a viewing today!! 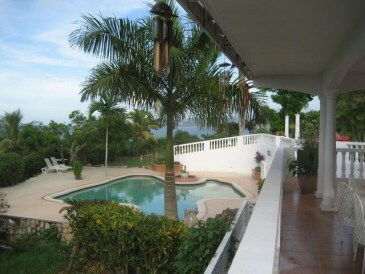 Virtual Tour Link: http://www.tourfactory.com/idxr1659097. 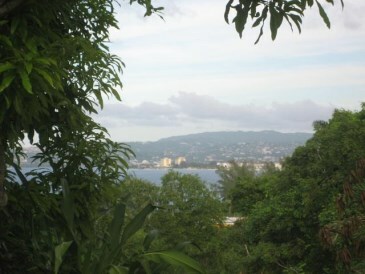 Over looking the beauty of the Caribbean sea to the airport and the city of Montego bay.